The graduation ceremonies we have attended have been eye-opening. We've come to the conclusion that our graduates really like to put on a show on stage! Here are the different "stylo" graduation scenes we have spotted in just one session! Going for a trekking expedition to Mount Nanhu (3742m above sea level) in Taiwan seems like a fun thing to do. Indeed it is. But a lot of hard work and preparation is needed before one sets foot on the base of the mountain. Before every expedition, one has to train to ensure that he is physically fit and mentally prepared for the trip. And our Taiwan Expedition, which we sometimes call our Graduation Expedition, is no exception. We boarded the plane and off we went to Hong Kong! Now that I think back about it, that week flew by quickly; spending six days and five nights in a foreign country with your course mates and lecturers, visiting and trying out new things! You get to bond with your course mates from all three years and share how school life has been for yourself and laugh over all the silly moments you had in school. My classmates are the twin Getai-singing sisters from Nanyang Polytechnic’s Diploma in Mass Media Management, Thien Jia Jia and Si Si. Yes, they are special. 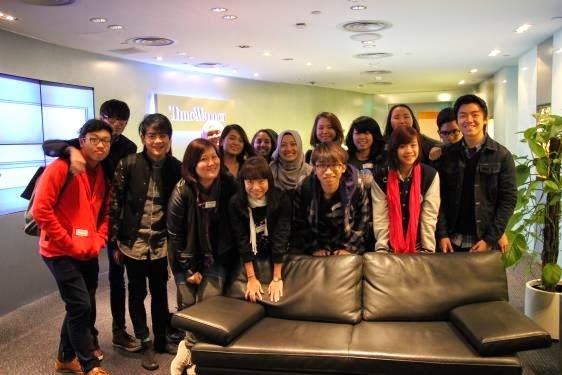 In fact, they were kind enough to squeeze in some time, from their very busy schedules, for me while they were preparing for the finals of the Global Hokkien Singing Competition 2014 by SingTel Mio TV, which happened on 17 May. Monday, the 12th of May 2014, was a busy day for NYP’s School of Engineering (SEG) graduands. They were readying themselves for Graduation Night. 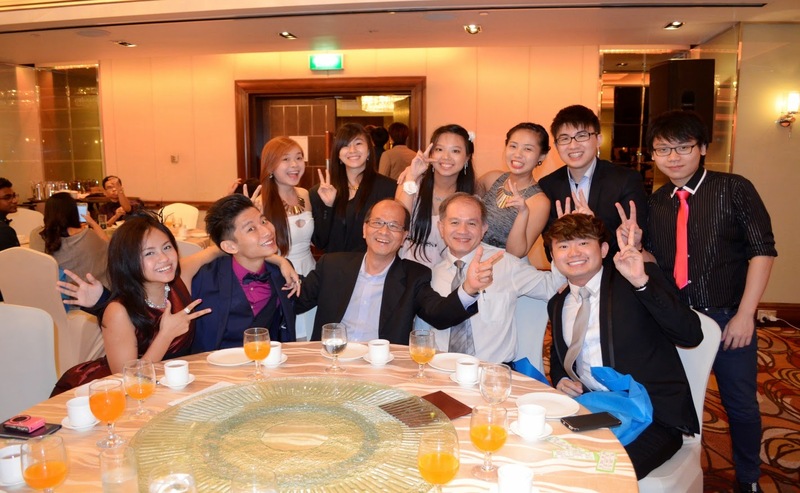 The theme was “Great Gatsby” and a night of fun awaited us at Holiday Inn Singapore. About 129 students, including myself, and 11 staff members came together to send-off this year’s SEG graduands at this gala event. Look What’s Flying in NYP! It isn’t easy handling a flying machine and that is what many students found out when they tried their hand at flying a semi-autonomous flying craft at the Flying Machines Roadshow at the NYP Atrium on Wednesday, 14 May 2014, from 10am to 4pm. What is semi-autonomous? Well, it simply means that the flying craft is partially controlled by humans. It was the first public performance by our NYP Chinese Orchestra (NYPCO) alumni members! 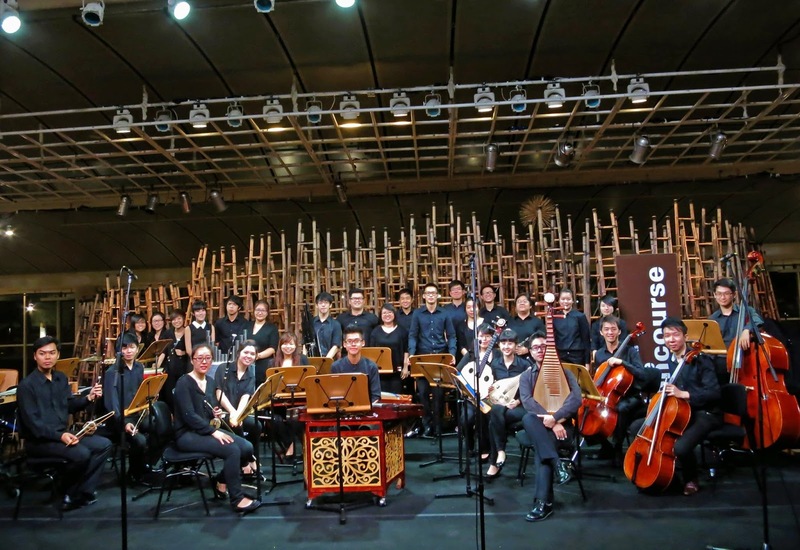 About 30 members gathered at the Esplanade’s Concourse Area to perform three sets of their repertoire, titled “Oriental Melodies II” on the evening of 23rd March, Sunday. The performance was a great success and as many as 150 passers-by stopped to watch the performers in action.